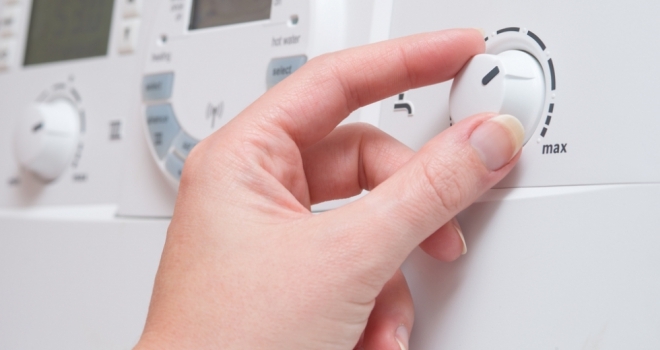 In a recent study of 2,000 people by CORGI HomePlan, it was revaled that four in ten Brits will crank up the thermostat for visiting parents or friends, compared to one third who would do the same for the family members they share their home with. It seems women want to go the extra mile for house guests more than men, with almost half (48 per cent) saying they’d prioritise visitors when it came to central heating, compared to 36 per cent of men. An extravagant one in three people even ensures the heating is on constant for the duration of a guest’s visit. Middle aged residents, between 35-44, are the most likely to want to look after their parents when they visit and ensure they are warm enough, with 57 per cent revealing that’s their top priority. For those aged 25-34, it is grandparents who receive the most special treatment (35 per cent). It’s not just humans who get a warm welcome, though. One in five 18-24 year olds admitted they are more likely to ensure the comfort and warmth of an animal over a human by giving heating priority to their pets. The reasons why we go the extra mile is overwhelmingly because we want our guests to be comfortable (73 per cent), or if we know they feel the cold (51 per cent). One in four admitted, however, it is to protect their own reputation as a host and not have guests moaning afterwards about their experience. For more senior people, aged over 55, the most common motivating factor in making a guest feel toasty is to ensure that the person comes back again soon (13 per cent). Beyond turning up the thermostat, there are a host of other ways that we can make family and friends feel comfortable in cold weather - and men are a lot more attentive to their partners than women when it comes to providing the little extras. More men revealed they make their partner an early morning cuppa than women (39 per cent v 33 per cent); more men heat the car for their other halves than women (23 per cent v 16 per cent) and more men slip a hot water bottle between the covers on a cold night than women (16 per cent v 13 per cent). Peter Southcott, chief executive of CORGI HomePlan, says: “A warm house equals a warm welcome - that is clear from the findings of our research. Turning up the heating is the equivalent of rolling out the red carpet.